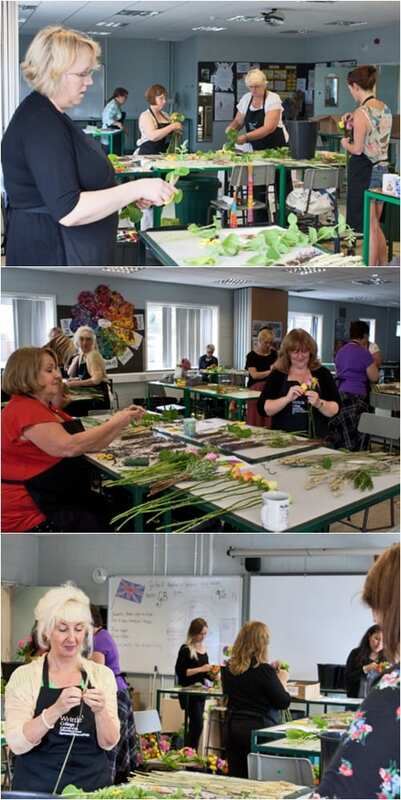 Last Friday, I was very privileged to be invited by the Jane Packer team to visit Writtle College in Essex to watch the London Olympics 2012 Victory Bouquets being made by the staff and students. I can’t quite explain how thrilled I was when I first got the call a few days before asking me if I’d like to visit the college! When I arrived at the Floristry Department, I couldn’t get over the incredible scent of mint, rosemary and lavender filling the workshop. There was such a wonderful atmosphere in the room as the students made up 95 bouquets that day, which were due to presented to cycling, athletic and swimming medal winners the following day. 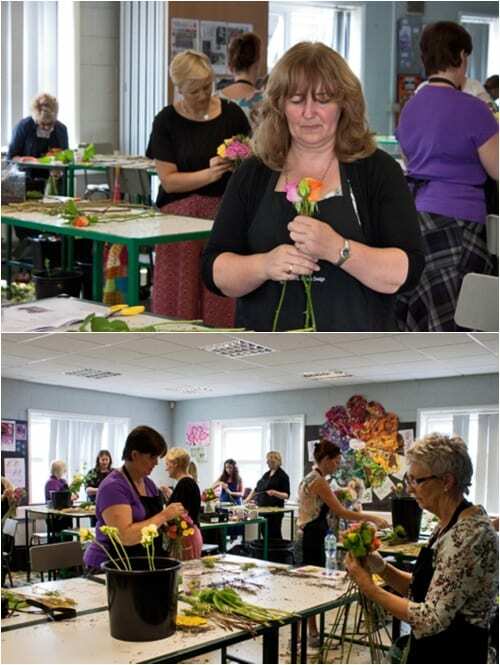 The whole process was being overseen by Hannah Emery, a graduate of the college’s Professional Floristry Foundation Degree. 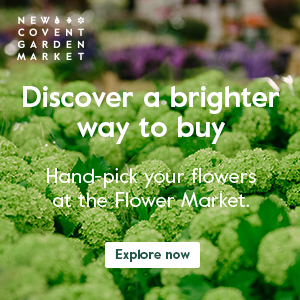 Hannah now works for Jane Packer in London and her role for four weeks this summer is to support the 90 floristry students as they create over 1,000 Victory Bouquets for the Olympic and Paralympic medal winners. Each morning, she runs through how to construct the design, as every day there may be new students taking part. She’s also responsible for quality control and ensuring at the end of the day, that all the boxes of finished designs are labelled correctly for delivery to the different venues. 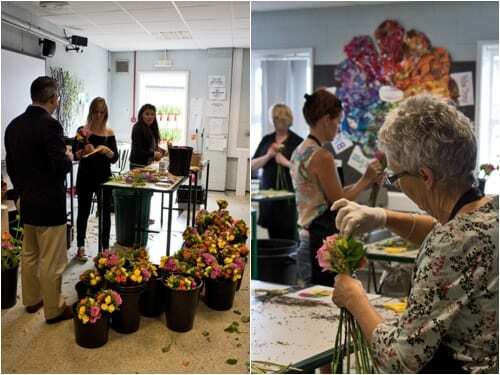 Prior to making the bouquets, the students condition the roses by stripping them of all their leaves and thorns, and cutting about an inch off the stem, before placing them in buckets of cold water. 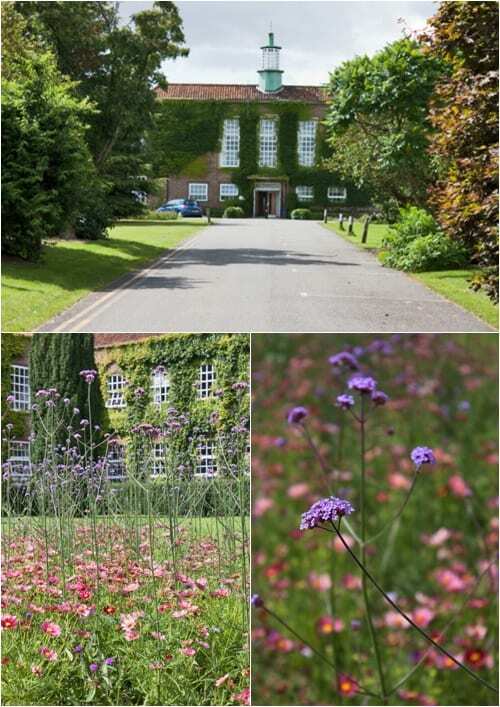 Rosemary and mint are cut from the plants being stored at the college. And lavender and wheat are collated into groups of 60 and 10 stems respectively. Then the bouquets are made following Hannah’s guidelines. Ribbon is tied around the binding point on the bouquet. 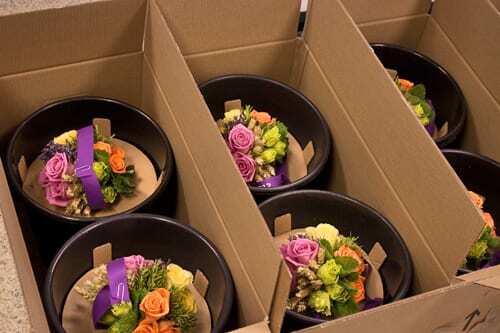 Then, supported by a cardboard insert, each bouquet is placed in a plastic bucket in a cardboard box, as you can see below, for easy transit. Once used for this purpose all these components are re-used. What an amazing opportunity for the college staff and students to be involved in our Olympic Games! It’s something that they’ll be able to put on their CVs and share with their children and grandchildren in years to come. 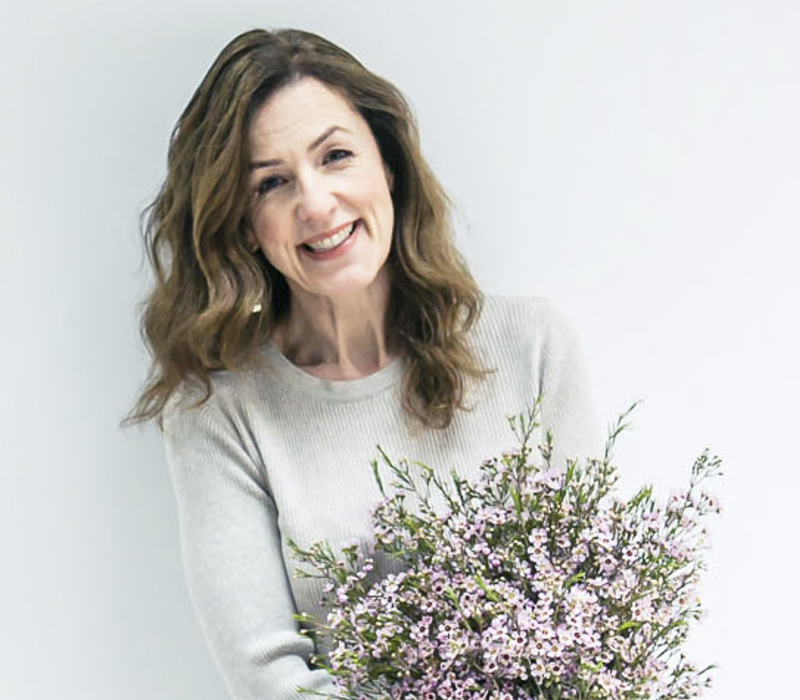 Later today, I’ll be featuring blog posts showing Key Facts about the Victory Bouquet, an interview with the CEO of Jane Packer Ltd and how I made my own bouquet. Such an interesting insight to an important part of the Olympics story. I love hearing about the thought and effort that has gone into the thinking behind such lovely bouquets. Thanks for sharing! Thank you very much Susan for your comment. 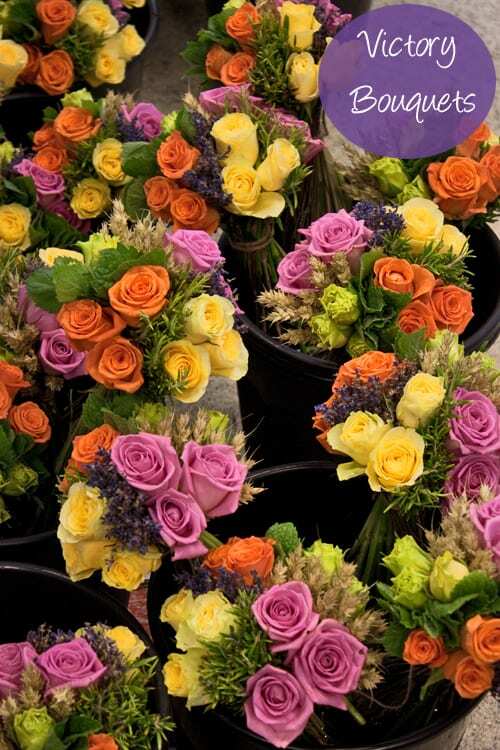 I saw on your Facebook page that you’ll be preserving one of the bouquets…what a wonderful opportunity!